Andrea Foy is an award-winning internationally bestselling author of 3 books and 12 anthologies. 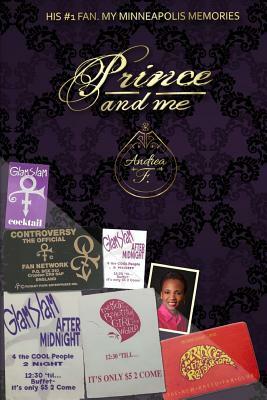 Her newest book, Prince and Me, is her first Memoir. She was honored to present at the First Interdisciplinary Prince Conference - Purple Reign in the UK in 2017. 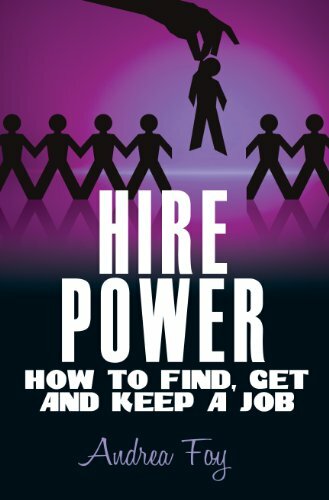 Her other books are Hire Power: How to Find, Get and Keep a Job and In the Still of the Night: Personal Safety for Women. Her anthologies are Non-Fiction subjects about Women’s Empowerment. A Distinguished Toastmaster with Toastmaster’s International, (DTM) she contributed to its first book, Heart of a Toastmaster and was honored to showcase her contribution on stage at their 2013 International Convention. She is also a Certified John Maxwell Leadership Coach, Moovin4ward Presentations Facilitator and Professional Woman Certified Coach in Women’s Issues and gives seminars and speeches om Leadership, Career Success, and Women’s Issues. 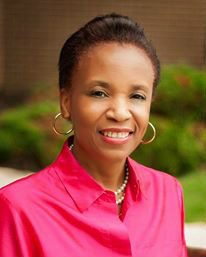 She received her BA in Communications from Wright State University and MS from Capella Univ. in Management and Leadership. She lives with in Southern Ohio. Tell us how much you like Andrea Foy.